severely affects women and children in developing countries as reported by WHO. pain, consequently decreasing productivity and hence, the standard of life. of India, often due to ignorance and lack of awareness. 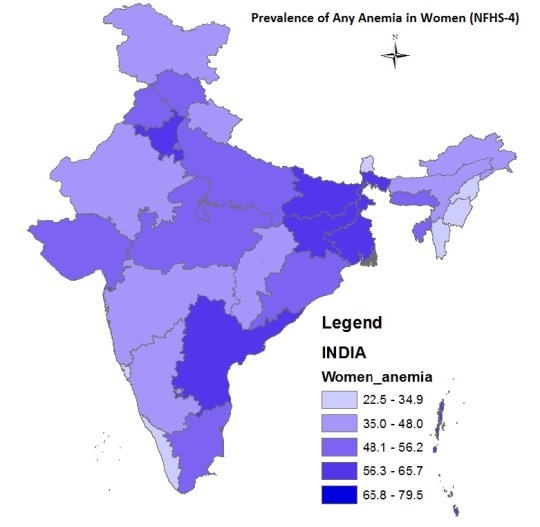 from sickle-cell anemia, a disease worsened when coupled with iron deficiency. Phase-1 of the project concluded on the 31st March, 2017.
reached. What factors contributed to the intervention’s positive beginnings? slowly) reaching ~66% at the end. level marketing efforts raised awareness and facilitated take up. groups (SHGs) were important allies for outreach efforts. tease out answers to most of these questions. nutrition in these, often left behind, regions. consumer behaviors in rural Gujarat.